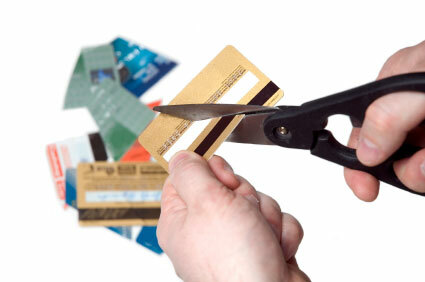 If you have credit card debt and/or personal loans, it may be possible to consolidate all your debts into a new loan and mortgage to save on your monthly repayments. This can make sense, as the interest rate charged on a mortgage will almost always be substantially lower than the interest rates charged on credit cards and loans. As an added bonus it is often possible to reduce your interest rate on your current mortgage at the same time, so not only are you saving on interest paid to loans and Cards companies but your Mortgage company as well. You need to consider that by adding your loans and or credit cards to a mortgage will probably extend the term that you repay them over. This means you could pay more interest in the long run, however as many mortgages are flexible you could use some of the savings to overpay the Mortgage and reduce the original term saving you £1000's. Either way Rest Assured will will look at all your options and work out which is the best, cost effective and most suited to you. Contact us on 01202 577718 or complete an online form and see what we can do for you. The Financial Services Authority do not regulate debt managment services.